Unleashed by Petco will be closing its 3,600 sq. ft. store at 1100 Light St. in Federal Hill on November 17th. 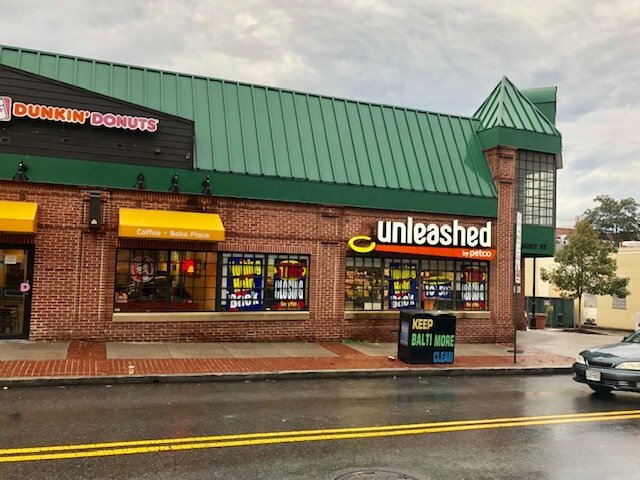 Unleashed by Petco opened in 2014 and at the time replaced a Quiznos and Sign-A-Rama, which relocated to Fells Point. Unleashed by Petco is advertising up to 60% off items until the store closes. Unleashed by Petco did not answer SouthBMore.com’s request for more information about the future of the retail space as there are several years remaining on the lease. The new location will be a full-size Petco store at The Shops at Canton Crossing. Petco is also closing its Unleashed location in Fells Point. 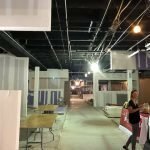 Unleashed by Petco’s retail suite is in a 5,750 sq. ft. building that was once a Rite Aid. Dunkin’ Donuts occupies the remaining 2,150 sq. ft. of space. 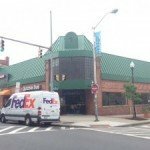 28 Walker sold the building in 2014 for $2.54 million to Federal Hill Shops LLC.